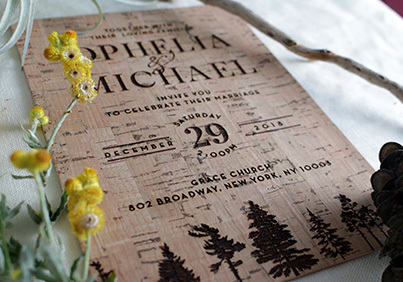 Let your special event be the talk of the town, thanks to stunning and buzzworthy invitations. 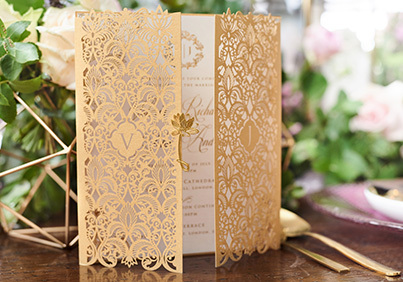 Focusing on utilising an array of printing methods for impeccable finishes and detailing, such as the use of gold foil stamping, precious laser cut patterns, embossing and vintage letterpress techniques, every invitation will be an artisanal creation capturing the essence of your event. We have the perfect invitation for your event, no matter what type of event it is, whether it be a fashion show, wedding, birthday, conference or even a special product launch. 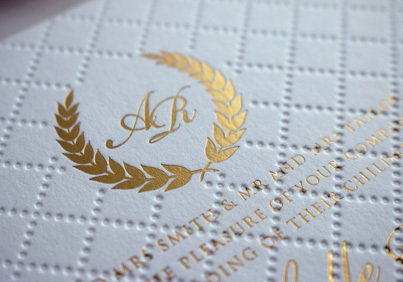 At Inktank, are experts at creating superior invitations. Our masterpiece designs have been used by celebrities around the world thanks to our excellent craftmanship and dedication to quality. 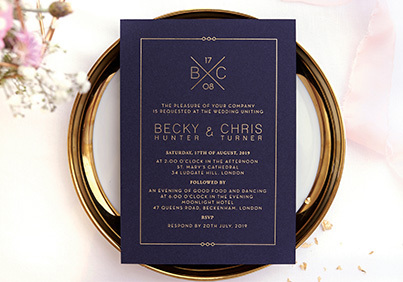 Featuring a range of over 300 designs, Inktank has an invitation to suit absolutely any event style and theme. 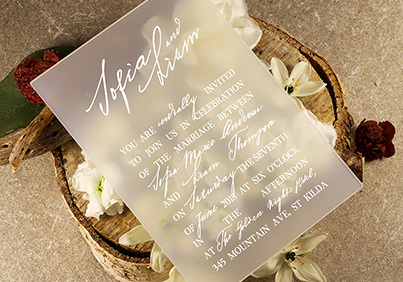 Boasting one of the largest and most diverse range of invitations available, you are sure to find the ideal style that reflects your theme, whether that be modern and fresh, traditional and elegant, country and rustic, Victorian or unique – the options are endless! Fully customising your selected design could not be easier now with our online platform, allowing you to personalise your text, fonts, paper selection, colours and even adding special finishing touches such as foiling, raised ink or letterpress. So, let the excitement begin! Contact us to create your masterpiece today. 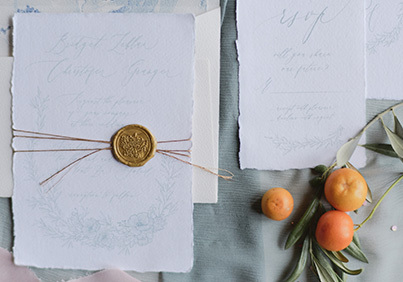 Fully customised wedding invitations, tailored to your personal taste and style.